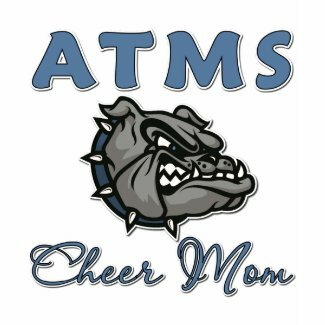 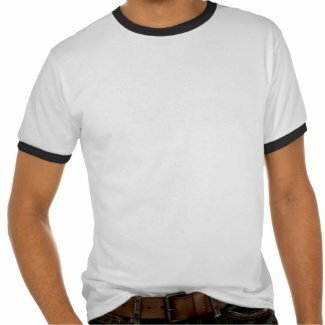 Last week I was contacted by Tina H. from Archdale Trinity Middle School, in North Carolina, aka ATMS to use their School Bulldog logo and their school colors of Carolina Blue, Black, and White in creating T-shirts and products. 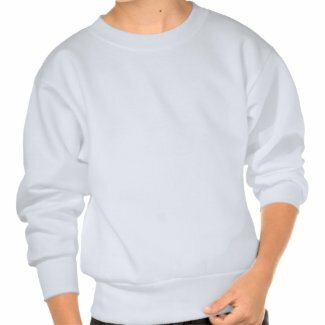 With Tina's direction, we came up with many versions for the Cheer Moms to choose from to wear at school sports activities. 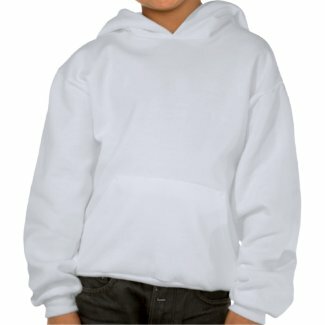 Kids too...can get in on the team support!